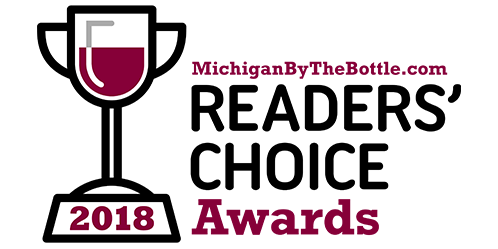 Throughout early August, ou nominated your favorites in a number of categories, including Favorite Red, White, Rosé and Sparkling Wines, Friendliest Tasting Room Staff, Favorite Overall Winery, Favorite Wine Trail Event and more. Then, you weighed in on the top finalists in each category. Voting ended Sept. 14. Click below to view the list of winners! While we appreciate the support, MBTB Tasting Room is NOT eligible for prizes. You must include the name of the winery AND the wine when nominating for the categories for Favorite Red, White, etc., or your submission will be considered invalid. 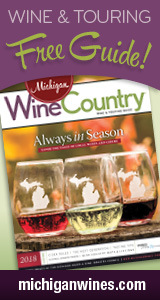 By voting, your email will be added to the MichiganByTheBottle.com email list, for our once a month e-news about what’s going on around the state, and our MBTB Tasting Room list, our weekly e-news about what’s going on at our tasting rooms in Metro Detroit. You can unsubscribe at any time via the links at the bottom of the emails.